Debates over the ethics of suicide have occurred for centuries, often reflecting political and religious differences around the world. Some view suicide as morally wrong, while others believe it’s a matter of basic human right, some think it’s primarily a private matter and others consider it a major social concern. No matter the opinion, the role a person plays in ending his or her own life creates controversies that many will never agree on. 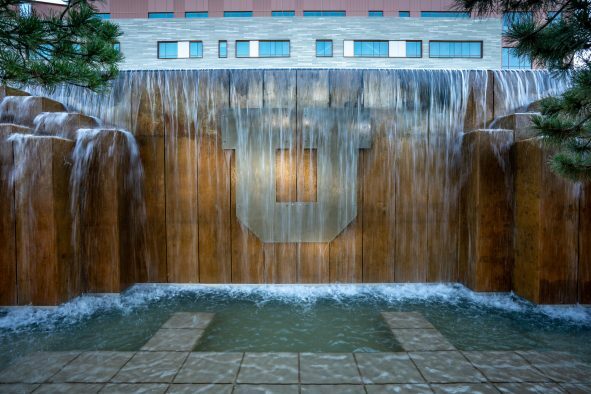 Margaret Pabst Battin, distinguished professor of philosophy and medical ethics at the University of Utah has spent almost 40 years researching, collecting and organizing historical sources on suicide, examining every side of these issues. Her new book, “The Ethics of Suicide: Historical Sources,” published by the Oxford University Press with an accompanying digital archive hosted by the University of Utah’s J. Willard Marriott Library, provides a diverse range of thinking about suicide throughout history, representing a full range of cultures and traditions. 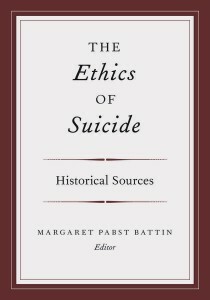 Margaret Pabst Battin, distinguished professor of philosophy and medical ethics at the University of Utah has spent almost 40 years researching, collecting and organizing historical sources on suicide. The book and digital archive includes original texts from western and non-Western cultures, including writers in philosophy, literature, theology, legal theory, medicine, anthropology, history and many other areas. It also includes texts from oral cultures, spanning Europe, Asia, the Middle East, Africa, Oceania and North and South America. 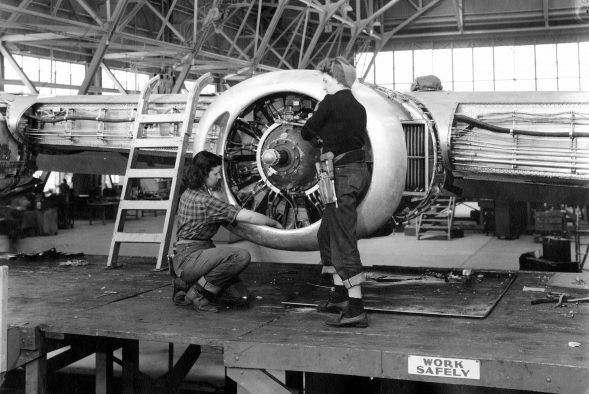 Readers are encouraged to interact with the archive and comment on the selections, submit corrections and suggest new material to be considered for inclusion. Battin has been teaching and studying end of life issues since she first arrived at the U in 1975. She is affiliated with suicide-prevention organizations and also with organizations supporting aid-in-dying, or Death with Dignity legislation. In 2008 her academic work became personal when her husband Brooke Hopkins, also a U professor, was rendered quadriplegic in a double bicycle accident and chose, nearly five years later, to discontinue his ventilator. Battin continues to give talks around the country involving her ironic situation. In her 2013 TEDMED talk, she discusses her husband’s experience and contemporary choices about dying. 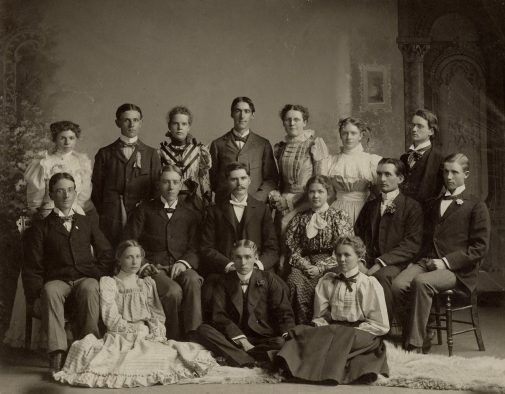 An event to showcase “The Ethics of Suicide: Historical Sources” and the digital archive will be held Monday, Oct. 5, noon–2 p.m. in the Gould Auditorium of the Marriott Library. Rick Anderson and Allyson Mower of Marriott Library, editor Peter Ohlin from Oxford University Press will join Battin in a discussion and technical demonstration of the print book and digital archive. The event will include lunch and a book signing. 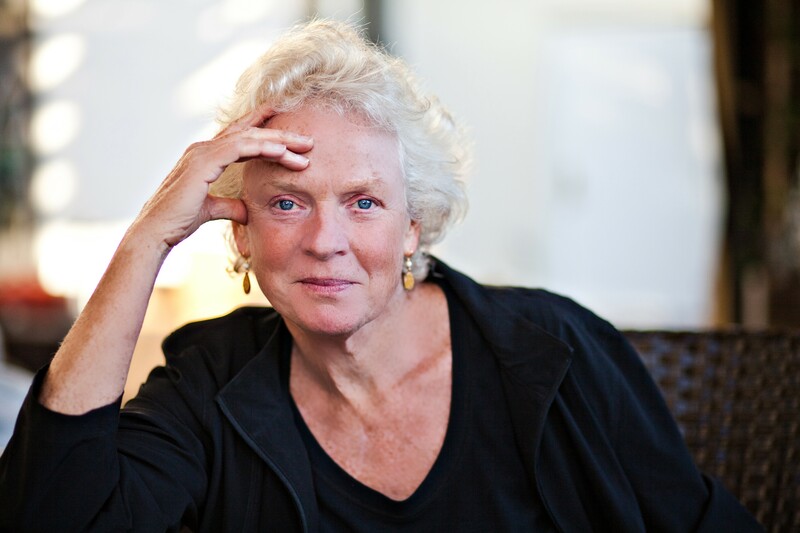 Margaret Pabst Battin is distinguished professor of philosophy and medical ethics at the University of Utah. She has authored, co-authored, edited or co-edited more than twenty books, including “Drugs and Justice” and “The Patient as Victim and Vector: Ethics and Infectious Disease.” She has worked on end-of-life issues throughout her academic career and has published fiction, articles and essays in two collections, “The Least Worst Death” and “Ending Life.” Her current projects include a book on large-scale reproductive problems of the globe, suicide in old age and work that examines assumptions in urban design.